So time to decorate some rooms! Heck, even though I won’t be getting new kids nor new houses anytime soon, I still like changing my kids’ rooms up every now and then. Feast your eyes on a visual tour through kidland: a colourful mess, just like it’s supposed to be. PS. 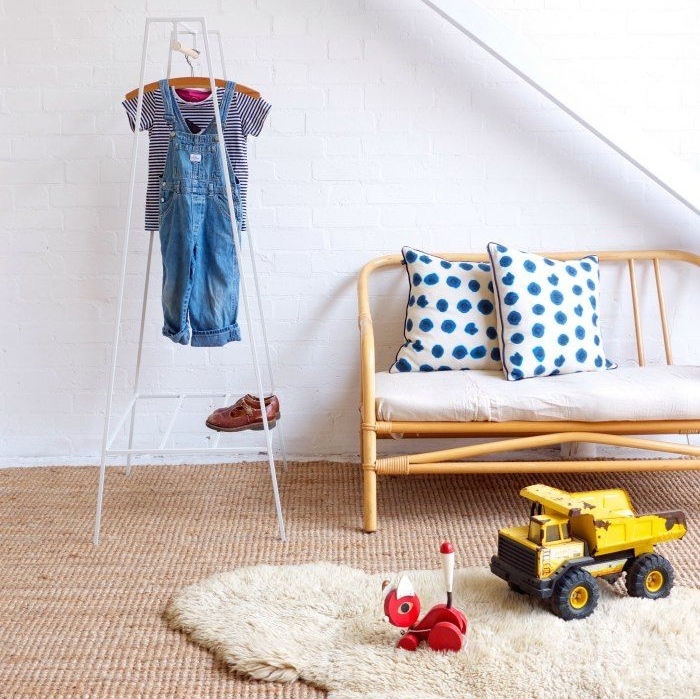 All pics from Langkous’ pinterest board Kids room.